This summer, we want to help you build a better world. That’s why we’ve dedicated our Summer Reading program to building, literally and figuratively. Summer Reading begins Thursday, May 25, at all of MPL’s branches. Sue Durante, the Bubble Lady, will build big and beautiful bubbles for the kids to enjoy at 7 p.m. that day at the Main Branch. Then, we’ll host Make-It Mondays at 1 p.m. each Monday in June and July at our Main Branch. Kids will build with a different material each week—everything from Lincoln logs and tinker toys to sand. Also, children can earn a free prize by building this summer. If they complete 10 of 20 recommended activities before Summer Reading ends on July 30, they’ll get a bonus gift from us. The activities include building a sand castle, snap circuit, a hopscotch court, a birdfeeder, fort, a house of cards, and more. We’re hosting an art contest for teens this summer, as well. They can submit any artwork with the theme “Build a Better World” by July 15. The art will be displayed at MPL’s Main Branch and the winning artist will receive a prize. Applications for the contest will be available at May 25. 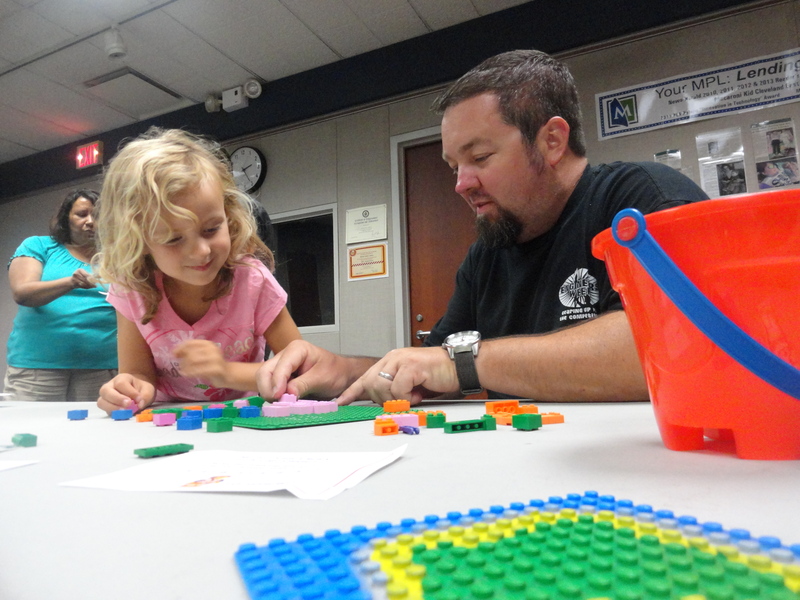 Families can learn how to build a better world—literally and figuratively—during summer reading at Mentor Public Library. Finally, adults can get in on the fun too. They can learn how to paint during the Monet at the Marsh program at 7 p.m. on July 12 at the Headlands Community Center. Also, authors Mindy McGinnis and Claire McMillan will visit us on June 20 and July 26, respectively, to discuss how they build better stories. The more someone reads, the better chance they have of winning. Kids who read or are read to up to 15 hours will also receive a Library Champion lawn sign and window cling. For more information on our summer reading program, call us or check out our event calendar. Teens can get creative with the Creation Station during Summer Reading at Mentor Public Library’s Lake Branch. 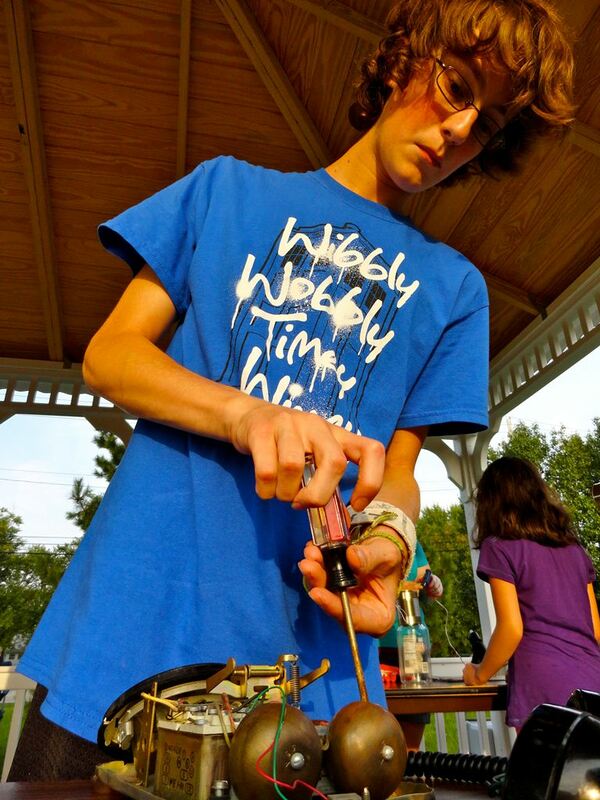 This entry was posted in Uncategorized and tagged Build a Better World, Mentor Public Library, summer reading. Bookmark the permalink.